The average estimated expense for this provider is around $5,609 monthly. The Tyler estimate for this type of care is around $4,701. The average estimated cost across the State of Texas is approximately $4,267, which is lower than the nationwide average of $4,978. 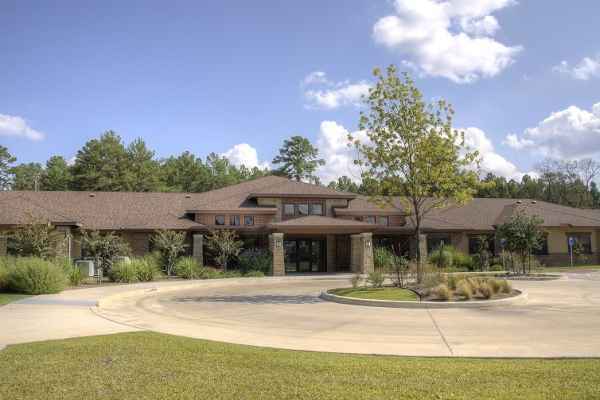 Located in Tyler, Texas, Oak Hills Terrace Memory Care offers senior care in a caring facility for elderly people. The zip code of 75703 in which this community is location is a mostly middle class area. It has an average per-home income of $57,325. 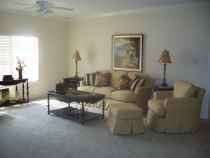 It is heavily populated, including about 37,166 residents in the neighborhood around the community. 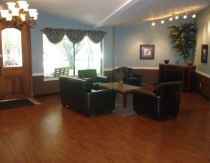 This residence is conveniently located, with healthcare services, shopping, and worship services all within a short distance. They're located just 4.3 miles from Texas Spine And Joint Hospital, there are 3 drug stores within a mile of the community, and there are 17 churches within four miles, including Calvary Baptist Church, Southside Baptist Church, Lanes Chapel United Methodist, and Lanes Chapel United Methodist. 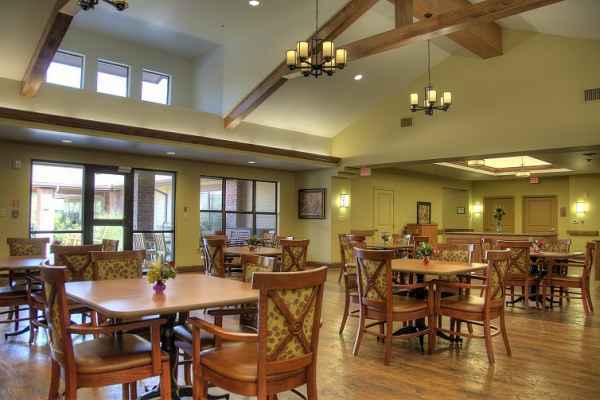 Oak Hills Terrace Memory Care offers assisted living, nursing home care, and Alzheimer's care. 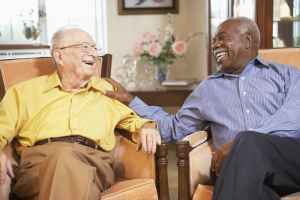 They can provide care for those who need assistance with routine activities like preparing food, personal hygiene, and housekeeping, but who are able to move around and are somewhat independent. Also, they can accommodate those who are seriously ill and need assistance with daily activities and who must have frequent access to healthcare services. 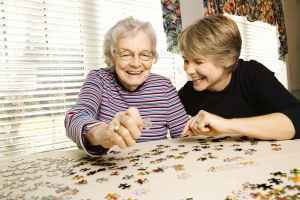 Additionally they can service those at all levels of dementia or memory loss who need attention with routine activities and monitoring to prevent them from wandering. 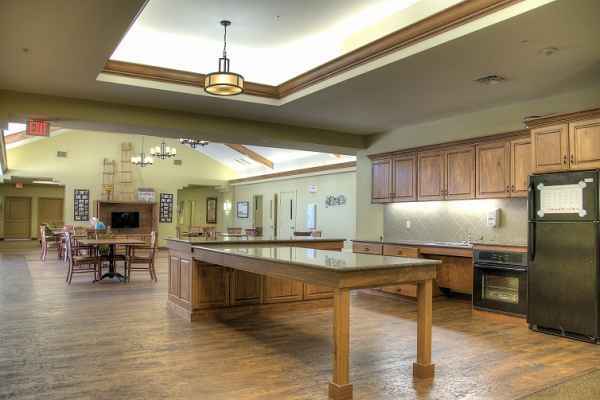 This provider boasts various property features that include an on-site beautician, an outdoor garden, and a community dining room. Additionally, they feature several personal services such as transportation assistance and dry cleaning service. They also feature a few different room amenities including central A/C, regular maid service, in-room cable TV, on-site maintenance, and an emergency call system.